your learning environment and inform you when the module is ready to ship. Find out how our clinical and engineering teams can tailor one of our training platforms for you, or create new solutions. 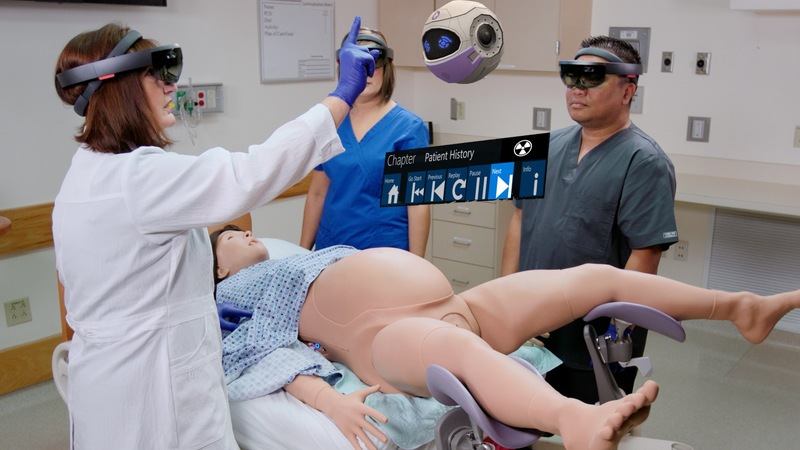 CAE Healthcare has integrated the Microsoft HoloLens, the first holographic computer that allows you to freely move and interact with your environment, into our portfolio of healthcare simulation solutions. 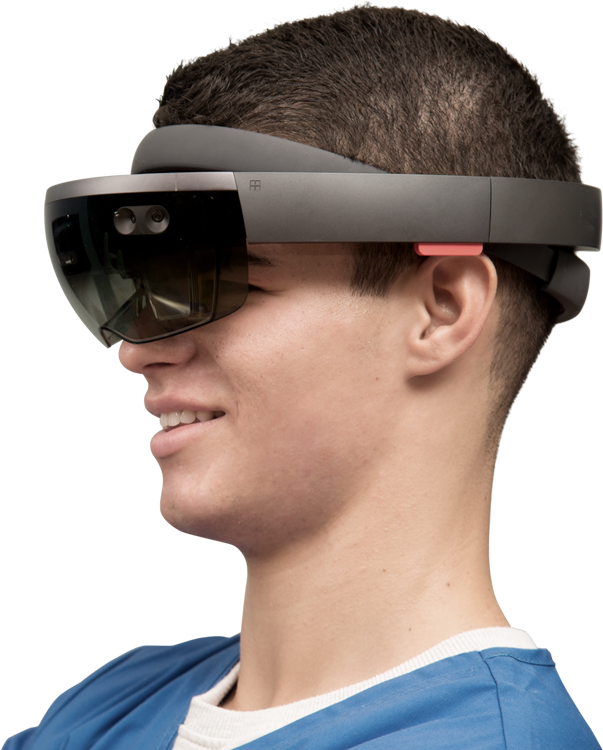 CAE Healthcare has integrated Microsoft HoloLens, the first holographic computer that allows you to freely move and interact with your environment, into our portfolio of healthcare simulation solutions. Freed from its two-dimensional environment inside a monitor, our Vimedix ultrasound simulator leaps to life, displaying anatomy you can enlarge, turn, rotate or command to return into its manikin body to view how its structures are interrelated. Witness in real time how the ultrasound beam cuts through the human anatomy. 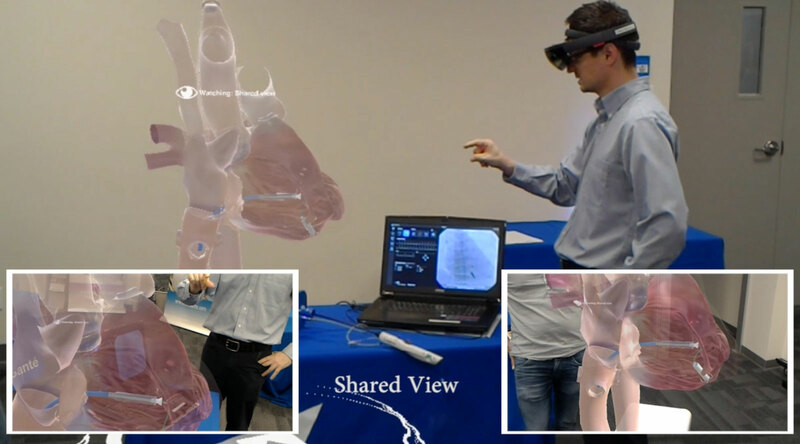 We are integrating augmented reality into our simulation-based training platform that allows physicians to practice ultrasound-guided placement of the world’s smallest heart pump. 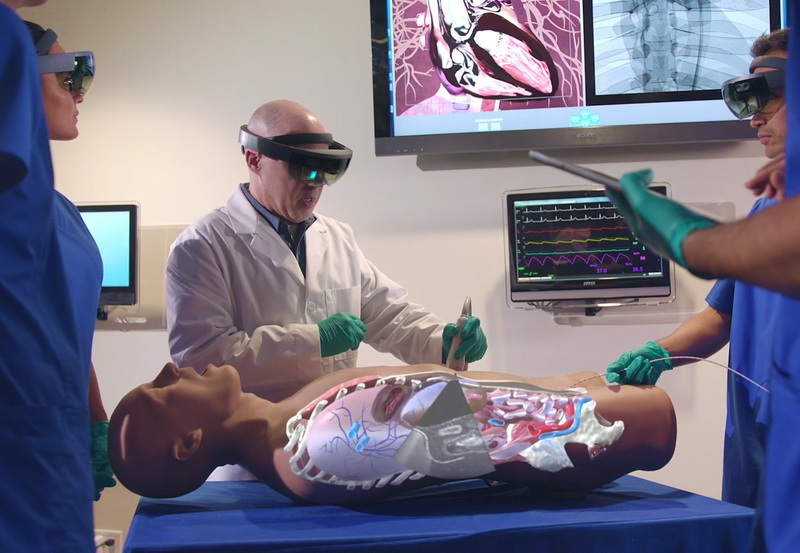 Overlaying the ultrasound manikin, probe and instruments, our HoloLens framework will depict physiological responses and potential complications to help clinicians quickly master and deploy the device without risk to patients. LucinaAR is the first childbirth simulator to offer real-time, interactive 3D holograms of anatomy as well as responsive mother-baby physiology. The virtual instructor provides visual cues and feedback that prepare clinical teams to safely manage a shoulder dystocia delivery. Learners can elevate the holograms and walk around the simulator to gain an understanding of anatomical structures. Simulation has been proven to ensure better outcomes, more rapid product adoption and fewer patient complications. As your training partner of choice, we create shared, immersive learning experiences that are transforming clinical education. As a development partner for medical device and pharmaceutical companies, we invent training solutions that engage clinicians and learners with their true-to-life realism. Differentiate your product with a mobile, agile training solution that delivers on its promise. 2019 CAE Healthcare. All rights reserved.